The EU military operation against people smugglers in the Mediterranean is about to enter its next phase. After gathering intelligence and setting up the structure, the operation will now focus on arresting traffickers and disabling smugglers vessel. The details of the operation were discussed by MEPs during a meeting of the security and defence subcommittee on 22 September. Lieutenant General Wolfgang Wosolsobe, Director General of the EU Military Staff, presented the state of play of EU military missions and operations, including training missions, the anti-piracy operation off the Somalian coast, and the operation in the Mediterranean to tackle people-smuggling . 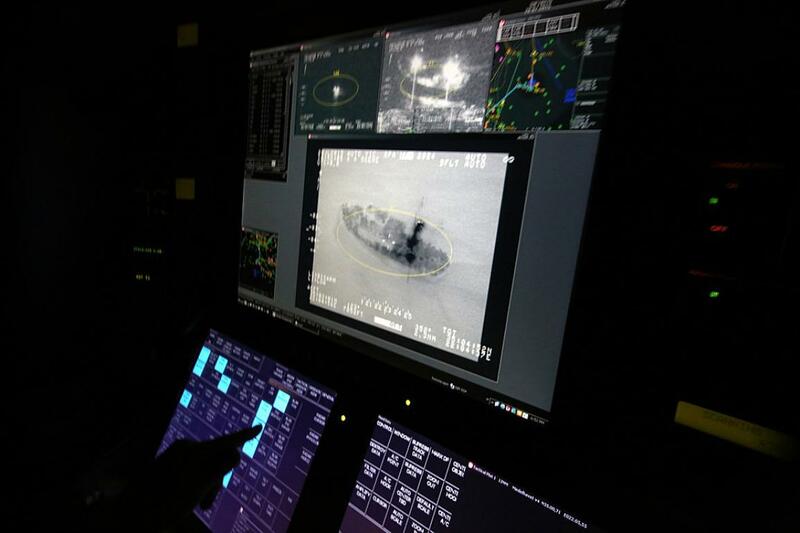 Launched in June, this operation focuses on gathering intelligence, but can later be expanded to include arresting traffickers and disabling smuggler vessels in EU and international waters. At the hearing, Michael Gahler (EPP, Germany) asked what would happen if traffickers were found on "suspicious" ships. Would these ships then be confiscated and sunk to avoid them being used to transport refugees? Answering to Gahler, Wosolsobe said the idea was to put smuggler vessels out of use, but not necessarily destroy them. They could be brought back to European shores.